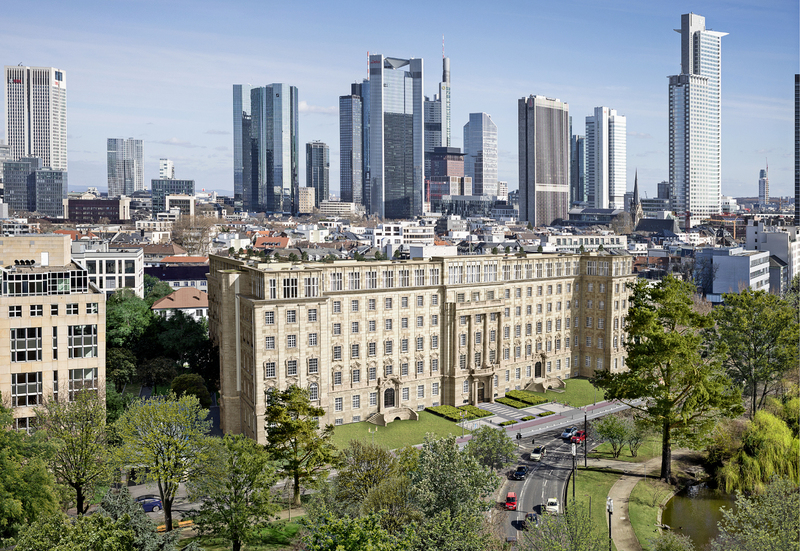 As continental Europe’s main financial hub, Frankfurt has been big in business right from the start among domestic and international players. A position that will develop further as Brexit causes more jobs to relocate from the Thames to the Main. The real estate market is already profiting from the projected disproportionate population growth. Factors that, on the whole, speak for a sustainable capital investment in one of Germany’s most dynamic major cities.